Thank you for reaching out to us with your question regarding discounts for law enforcement officers. First, we want to thank you for your service in law enforcement and appreciate what you do. At this time the only discount offered would be $25 dollar application fee versus $50 dollars and $50 dollars off the security deposit when you fill out and application and reserve an apartment. If you have any further questions, please feel free to reach out to me. Why not actually building a playground for our children to interact with others and build new friendships. The one slide or two is all these children have and it's nasty and falling apart. Also that huge space next to the playground children can't use because everyone uses it for a dog potty. Gracias por tomarse unos minutos para notificarnos sobre esta situación. Lamento mucho lo ocurrido y me encantaría hablar con usted a su conveniencia sobre sus inquietudes y los pasos que estamos tomando para corregir estos problemas. Me pondré en contacto con usted para analizar sus inquietudes y discutir un plan solucionar este problema de inmediato. People don’t leave clothes in the dryer! Its 12:45am im tryin to wash clothes and there clothes in all the dryers there ben there for 2hrs because the only dryer avalible is not working and i had to put my clothes 2 times ... the rating still is 1 star. Read more about People don’t leave clothes in the dryer! Thank you for notifying us of this. I'm so sorry for what you experienced. I tried calling you to gather some more information and to see which dryer wasn't drying the clothes sufficiently but was unable to reach you. I'd be more than happy to submit a service request with CSC Service works if you haven't done so already. Please return my call at 407.382.2683 or email me at marybeth.lopez@mckinley.com. Thank you and I look forward to hearing from you! Im not surprised you guys can’t do nothing, I don’t wana hear complain when I start taking clothes and throwing them on the floor. The Bellagio Team wishes you a great weekend! 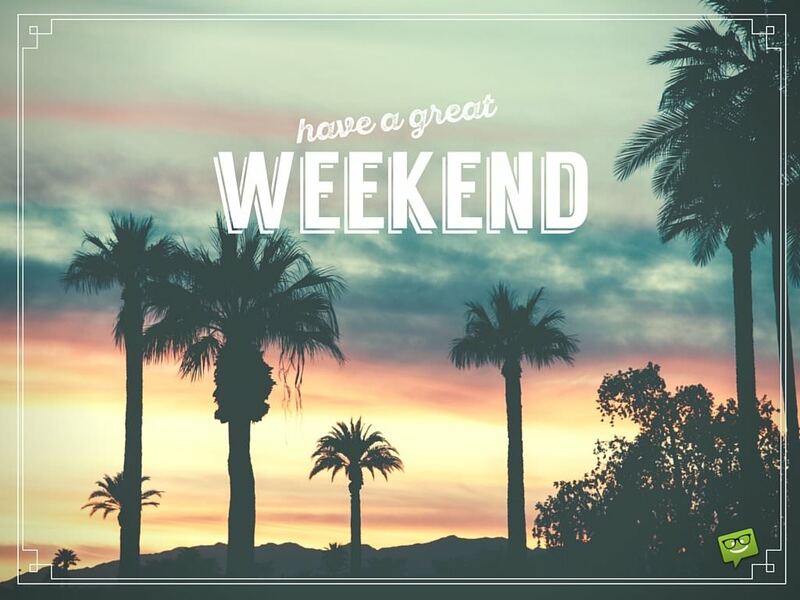 Read more about Have a Great Weekend! Thank you for taking my call today. It was a pleasure speaking with you. As mentioned, I went to the laundry room and there were 2 washing machines that had no power but we found that it was disconnected from the outlet. We plugged it back in and it is fully fuctional. There was 1 dryer that was displaying an error code and so I submitted a service request with CSC. I did not find a 4th machine not working but if you return to the laundry room and notice another machine not working, please feel free to contact me and I'll be more than happy to submit a service request with CSC Service Works. Thank you for informing me of this and should you need any assistance, please do not hesitate to contact me at 407.382.2683. I hope you have a wonderful day! Read more about Towe Truck? I tried calling you this morning but was unable to reach you. I did, however, receive your email from this morning so I will reply back momentarily. I thank you for making me aware of this and apologize that the towing company has been unable to tow this vehicle when it is parked illegaly. I will reach out the them today and communicate this concern. Should you have any other concerns feel free to contact me at 407.382.2683 or if you prefer, via email. Again, thank you and I hope you have a wonderful day. Then they ask me why I give 1 out of 10 on the Rating , im tired of this! Read more about No parking! I'm sorry you are experiencing this. Please know that I'm working diligently to correct this issue and taking your concerns with the upmost importance. I appreciate your patience on this matter and should you have any questions please contact me at 407.382.2683 or at marybeth.lopez@mckinley.com. I hope you have a great weekend. 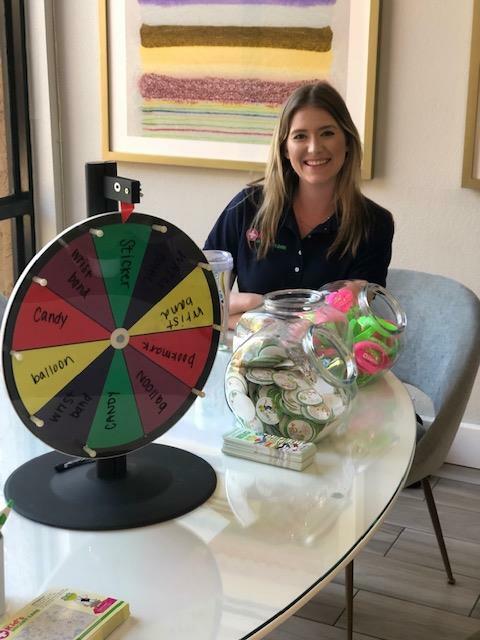 Kids Urgent Care is Here! Read more about Kids Urgent Care is Here! Stop by from now until 8pm! 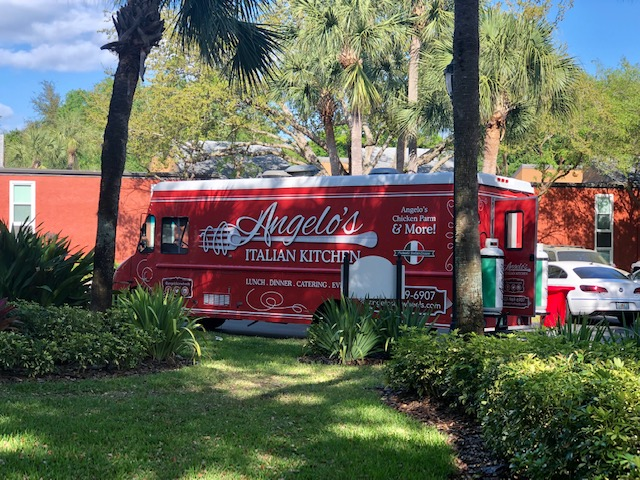 Angelo's Kitchen on Wheels is here and serving up delicious Italian favorites! Bring cash or credit! Read more about Food Truck Night!